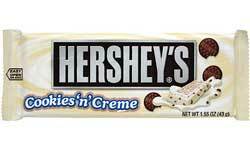 When you want to taste the sweetness of life through your taste buds, you just have to buy a Hershey’s list of product. 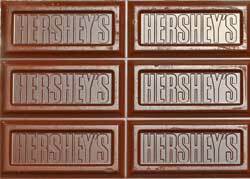 Not that this article is being subjective but Hershey’s chocolate brand is one of the prominent names that you can think of when you want to eat the best chocolate there is. 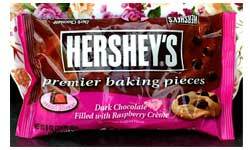 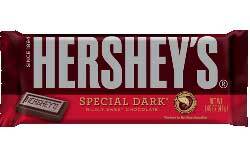 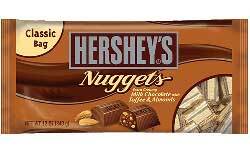 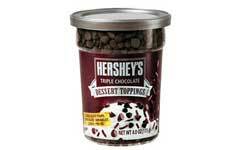 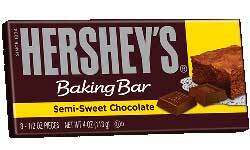 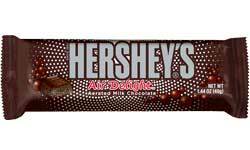 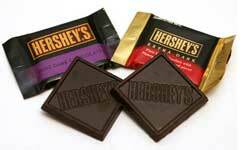 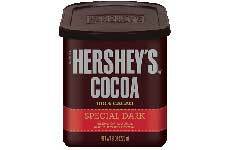 Even more, Hershey’s products are way affordable than any chocolate brands that are not as good as Hershey’s. 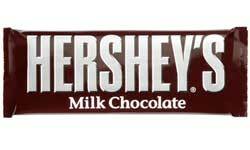 Taste the goodness in every bite by buying some of Hershey’s products! 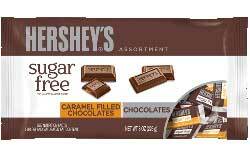 Whether you’re a stress-eater who want to get rid of your worries by eating sweet treats or a dieter who’s craving for sugar-free and fat-free chocolates, Hershey’s is the only brand for you! 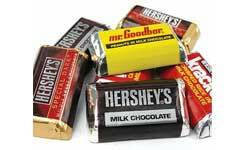 Did you know that before the chocolate manufacturing company Hershey’s was established, Milton Snavely Hershey first put up the Lancaster Caramel Company? 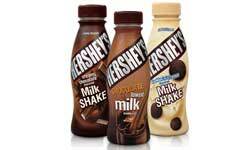 The milk and caramel recipe became a hit and in the year 1900, Hershey sold the caramel company to an unknown purchaser for $1,000,000. 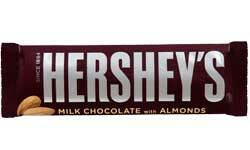 Then, Hershey decided to put up a chocolate company instead. 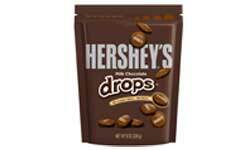 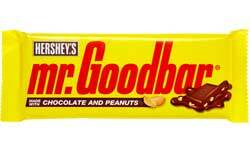 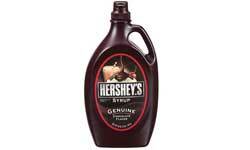 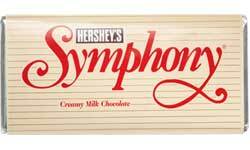 From then on, The Hershey’s Company became known by many loyal customers.